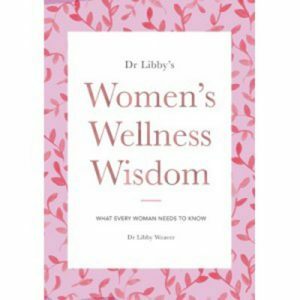 An excellent Ayurvedic cookbook with an incredible range of recipes, including many western dishes and specialties from Australia. 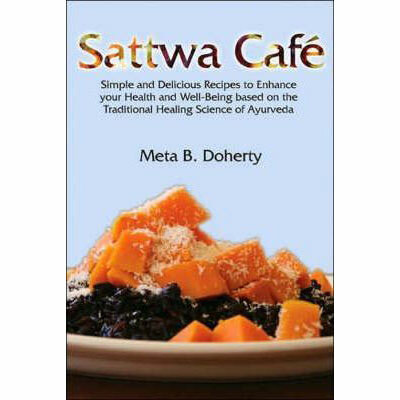 A good addition to any Ayurvedic kitchen, Sattwa Cafe will greatly expand your Ayurvedic cooking repertoire. 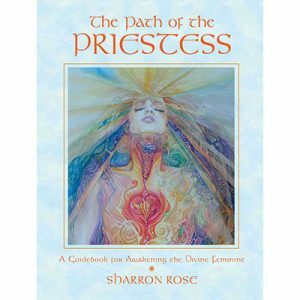 This book will take you on an ayurvedic journey. In addition to learning about proper food, you will also become aware of proper food preparation. Eating the correct food is your first level of defense against disease.